I've mainly owned Italian bikes, I like riding race geometry frames. 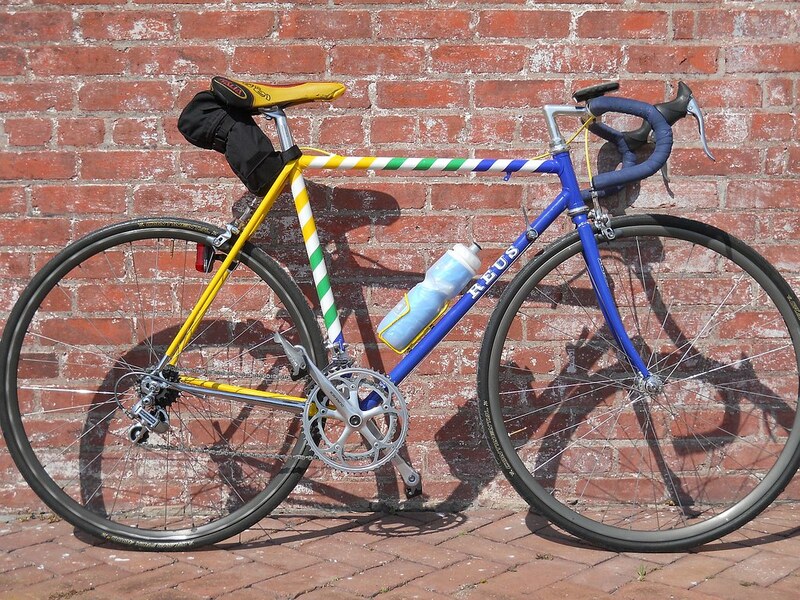 I never thought much about non-Italian frames until I rode my Pro-Miyata. What other brands have I overlooked that have this type of geometry? Medici Pro Strada. Still under rated. I have one from mid 80's that I have owned since new. Very nice riding bike and I raced it for years. Had the frame re painted a year ago. RB-1's still have big following. I had a Panasonic until a small collision took it out. In the US Trek, Canondale and Specialized made fairly nice race frames with classsic Italian racing geomtry during the 80's. Didn't you have a Centurion Semi-Pro? Yep, just curious about others. I have never considered Miyata, until I rode one, I love the way it rides and was just wondering what else is out there. Not really looking to buy anything, but would like to broaden my field for next time. dutch, belgian, french, swiss , british .. US & Canada, Japan etc. the frames can be made by individuals , components take a factory ..
Looks great Rob. I would love to one day get a true race frame with a number hanger. 90s Merlins...I dare you to find a nicer ride. On rails, not quirky, goes where I look. Cannondale Criterium Series, rocks the planet. For the serious only. Schwinn (I'm serious). The high end 80s stuff. Panasonic's Team Europe and Team USA, the upper end Raleighs, the Miyata, Fuji Team Pro's, Cannondale's slice & dice frames. 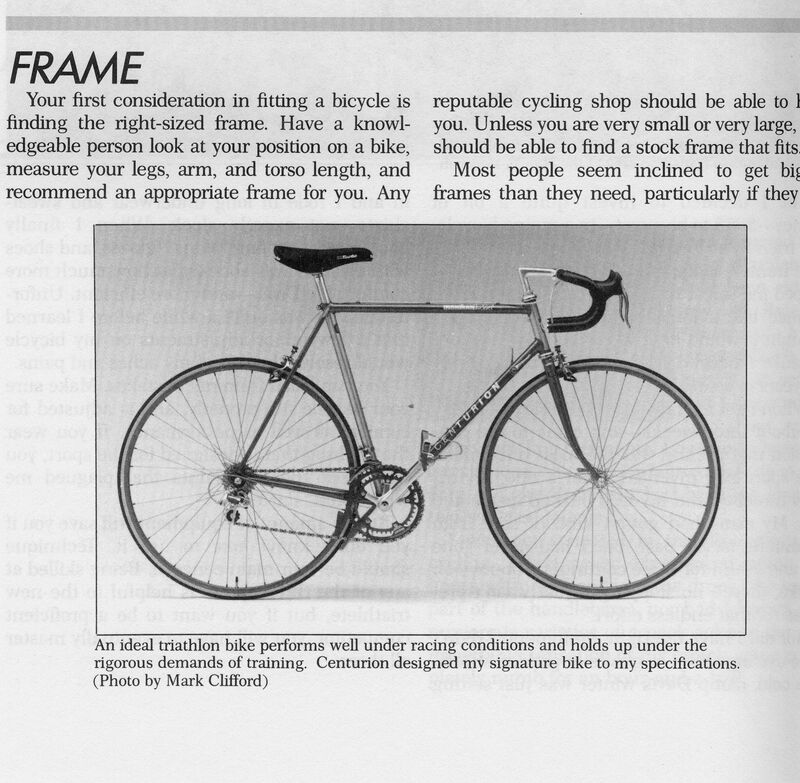 There were a lot of steel racing frames in a very competitive market where the consumers simply couldn't swing a dead cat without hitting a really good frame. 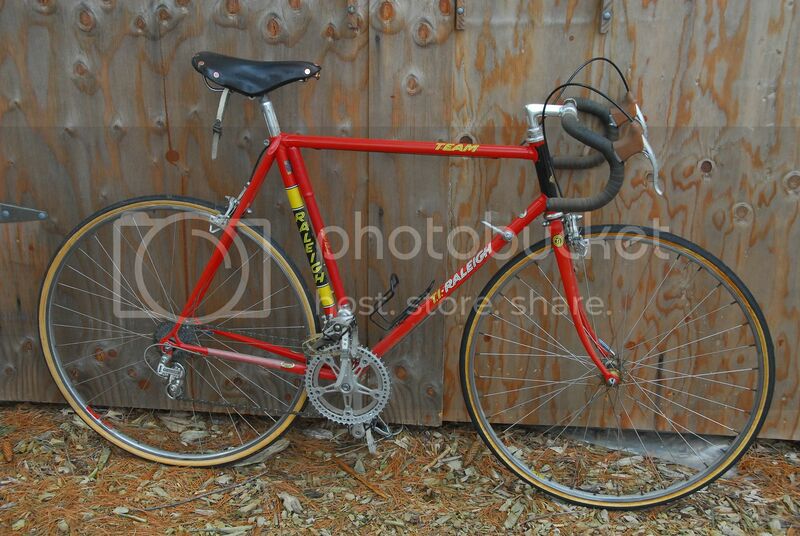 Not only that, you have an '85 Merckx. There were Gazelles and Batavus frames, Canopus from South America. Curiosity could break the bank. Suffice it to say, in my opinion, there were so many really good non-Italian race frames, especially from the 80's and early 90's, it would be very hard to pinpoint any specifics. There are too many to list, and many, many are up to the Italians in quality and performance, if not panache. Last edited by RobbieTunes; 06-13-15 at 01:50 PM. What is distinctive about Italian race bike geometry? Steeper frame angles, shorter-rake fork, shorter wheelbase, slightly smaller frame size, suited to the sprint-centered racing the Italians were known for, versus French race bike geometry (aka stage race geometry). No clue. I make it up as I go along, but they do ride cool. Here is another: Trek 760 line. Full 531c frame, road race geo, very light and the lovely Campy parts. Last edited by CV-6; 06-16-15 at 08:33 AM. as you can tell I'm into dutch bikes!